Bearing Pullers - Posi Lock - Novelty Machine & Supply Co. The Cage is the Key: our patented steel cage enables the jaws to be automatically aligned, locked, opened, and closed by turning the T-handle. 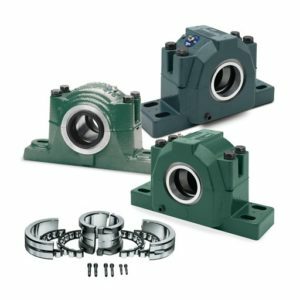 Tapered jaws allow clamping around bearing for a perfect pull. 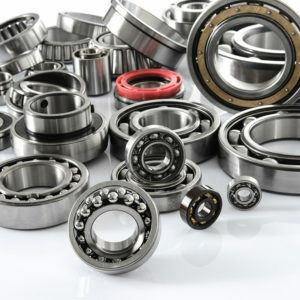 Easily lock on ball grooves and bearing races. 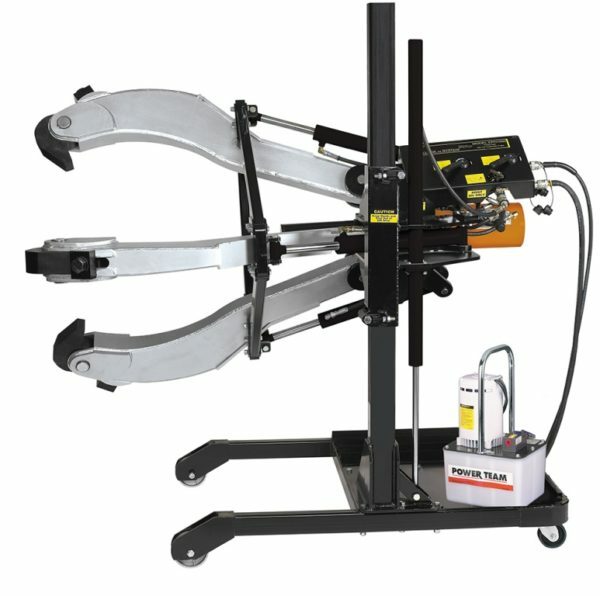 For applications requiring high-force removal of press-fit parts, there is no safer, more efficient solution than Hydraulic Pullers by Posi Lock. Up to 200 ton. 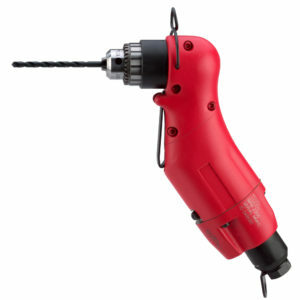 Versatility is the key to maximizing your investment in any tool. 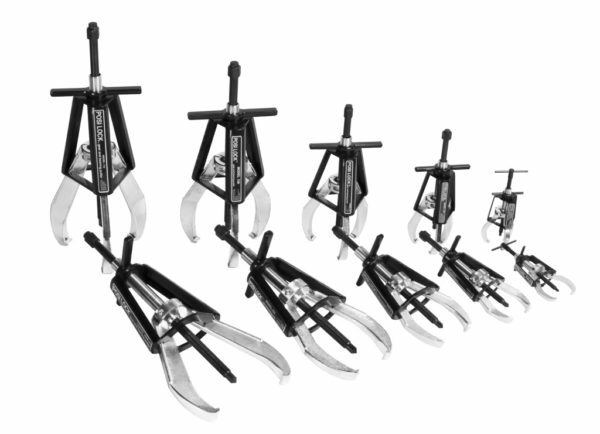 Our Puller Sets pair our manual pullers with their complementary accessories, expanding their potential. 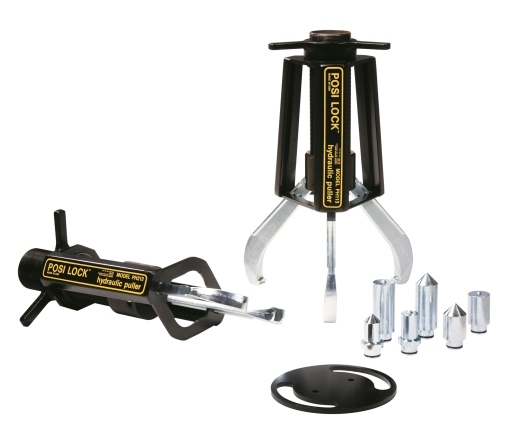 Posi Lock® pullers are designed with a three-part mission: Safety, Speed, and Strength. Our manual pullers have been meeting these criteria for nearly four decades. We take pride in the adaptability of our products. Our TJ-series pullers apply Posi Lock® fortitude to automotive challenges. 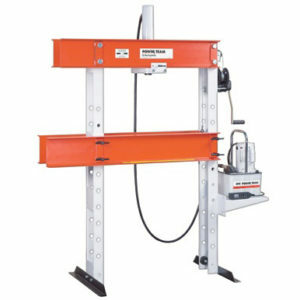 Posi Lock is an industry-leading manufacturer of gear and bearing pullers. Since 1978, our patented Safety Cage® has set the bar for safety, durability, and convenience. 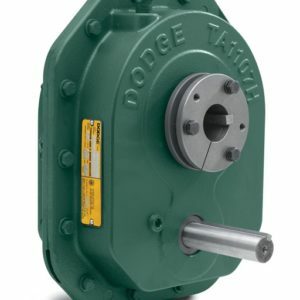 Designed for use in any industry where equipment and machinery pose tough maintenance challenges, a Posi Lock puller enhances safety and efficiency while reducing downtime and cost. With a distributor network spanning the globe, Posi Lock is dedicated to creating high-quality solutions for industry problems. Our line of pullers contains manual and hydraulic models with capacities ranging from 1-ton to the world’s only caged 200-ton hydraulic puller; and our specialized adapters add versatility to an already diverse tool.